Ten Day Total Reset: Detox programme in Southend. Well, here goes – I am about to reset my life. Well, my health and wellbeing anyway! 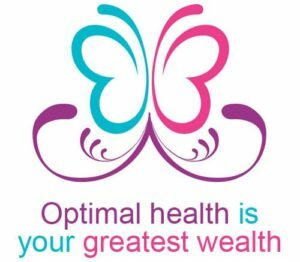 Ann-Marie Marshall of Optimal Health & Wellness in Westcliff specialises in Colon Hydrotherapy, Food IntoleraceTesting and Nutritional Advice. Claire Brooks of plant-based health hub Conscious Kitchen in Sutton Road, Southend is a trained Dietician who is passionate about gut health. Together, these lovely ladies (who both advertise in the Healthy Life Essex directories of course!) have devised a Ten Day Total Reset detox programme. So, starting this Friday and over the course of 10 days, I will have 3 colonics and my diet will consist only of green juices provided by Claire! 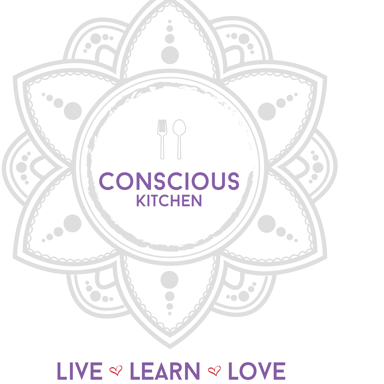 I had already met Claire at her lovely little grab-and-go health hub in Sutton Road and was impressed with her holistic approach not just to food, but to the bigger picture of life, hence Conscious Kitchen. Then Ann-Marie invited me to visit her new clinic in London Road, Westcliff which, I must say, is delightful. We chatted for ages and then she mentioned she and Claire were about to introduce a new detox plan and they were looking for volunteers to trial it. “What are you looking for in the volunteers?” I innocently asked. “Ideally, someone who has health issues, generally just feels unwell and/or weight issues,” explained Ann-Marie. And so I’m a Ten Day Total Reset Detox Guinea Pig!! Once Ann-Marie knew I was committed, she explained in more detail how it would work. And she stressed that it would be tough. Very tough!! I am going to do a daily blog, which you will be able to follow here. But first, let me just tell you a little bit about me. I will be 68 this year, but guess I’m lucky enough to be fitter and healthier than many women half my age. I’m not overweight although I could do with a bit of toning, I eat fairly well, don’t smoke and don’t take any prescribed medication – which is probably quite unusual for someone my age. I have got cranky feet due to bunions, but that’s physical; and my skin can be rather prone to flaring up. At the moment, I have a persistent little red spot on my chest. It would be nice if that disappears before it is warm enough to actually bare a bit more flesh! But hey, I appreciate I’m pretty lucky. So I am committed to this challenge: but actually, it is quite a challenge for Ann-Marie and Claire too as I’m expecting them to make me feel absolutely brilliant! Read my daily blog here. and find out if they are successful. Visit the website which will be updated soon.